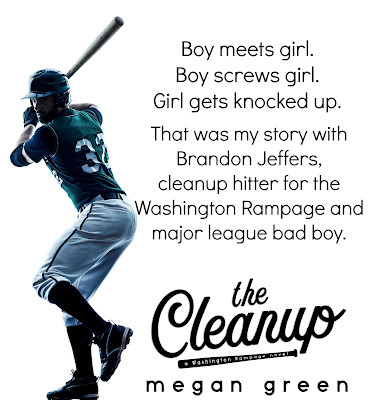 That was my story with Brandon Jeffers, power hitter for the Washington Rampage and baseball’s biggest bad boy. He came into my life like a line drive to the face, and he left without looking back. It’s okay though, because I’m determined to raise this baby on my own. I mean, women for centuries have navigated parenthood alone…why should I be any different? But when the major league star shows up on my doorstep making promises I know he can't keep, my defenses go up and my expectations stay low. Megan lives in Northern Utah with her handsome hubby, Adam. When not writing, chances are you’ll find her curled up with her Kindle. Besides reading and writing, she loves movies, animals, chocolate, and coffee. Lots and lots of coffee. She loves hearing from readers, so drop her a line!